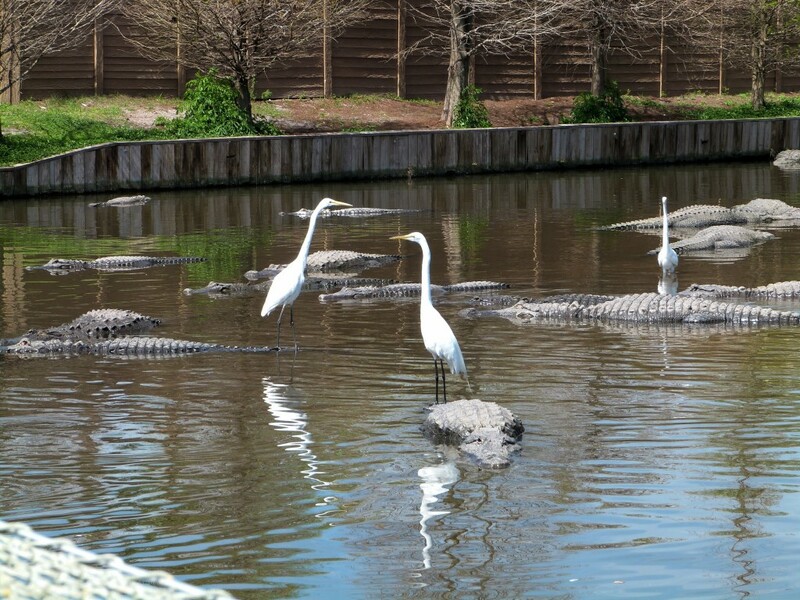 Gatorland in Orlando, Florida is a great place to visit to see Alligators. What is amazing is that it is such a great birdwatching place. They have many birds that court, mate, and raise their babies there. You can get so close to many of them. It is an amazing and delightful place to watch nature up close. 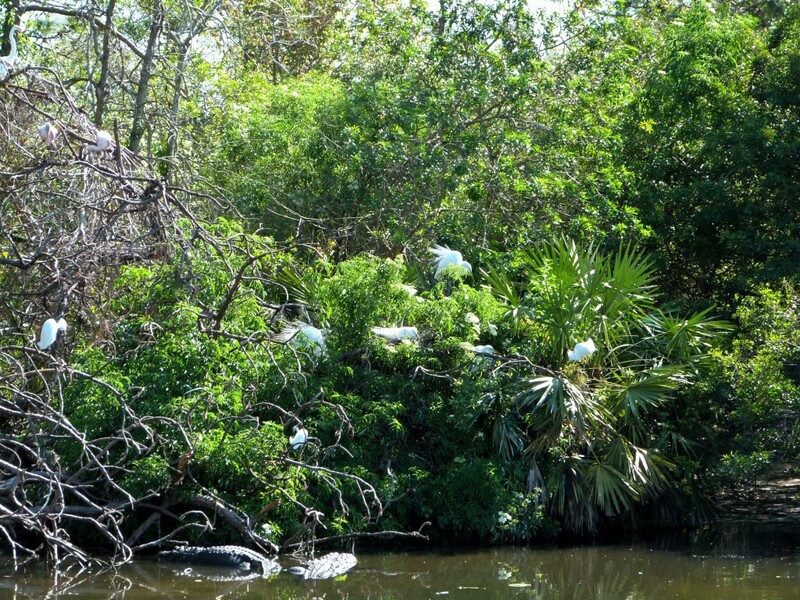 Many photographers “flock” to it, especially when the “rookery” is so busy as it is during the early part of the year.